Close your eyes and imagine yourself on a fast convertible road-tripping over the Pacific Coast Highway while the sun tans your face and the wind brushes your hair. As you pass charming sea villages and camping-perfect forests, you arrive to a stunning colonial style mansion where superb wines await you. Now open your eyes. We know it’s tempting to stop the presses and run to CA like a miner during gold rush times but there’s an easier way to get a bit of that land on your hands: wine is, after all, a bottled piece of terroir infused in grape juice. And what a noble terroir. In only a couple of centuries it has earned its global reputation as a wine-making region second to none, fame that was reinforced thirty years ago thanks to the Judgement of Paris. 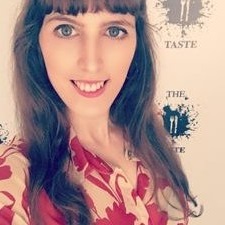 At this historic episode Californian wines were found guilty of being as good and sometimes even better than great French classics to which they were compared against by expert -yet blinded- tasters. While the main grape varieties grown in California are Chardonnay and Cabernet Sauvignon, cooler valleys are known to produce fabulous Pinot Noir. Merlot and Zinfandel are also very popular, the latter one not only makes the base of rich reds, it’s also used to produced a slightly sweet blush rosé known as white zinfandel. Ready to go back to some more California Dreaming? The following suggestions will give you a taste of the golden state. 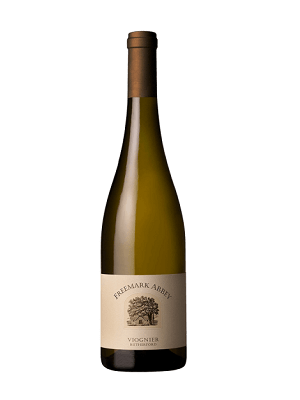 A blend of Chardonnay grapes coming from vineyards across California’s North AVA (American Viticultural Area). 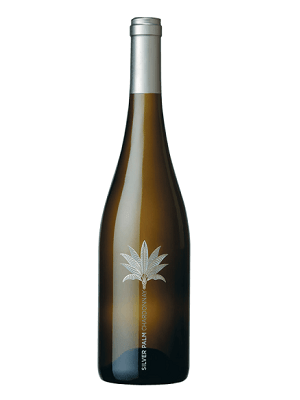 It has a lovely apple blossom aroma and a hint of pear that suggests sweetness later confirmed on the palate thanks to ripe stone fruit flavours. Steel tanks were the right choice for fermenting this balanced, mouth-watering and playful white that preserves its fruit fresh. An aromatic Napa Valley beauty that is partially aged in French oak barrels (only 4% of which are new, so their influence is pleasantly mild). Rich and full bodied, honeycomb and orange blossom converge in nose and palate for a sweet nectar that doesn’t become overly syrupy thanks to a good structure and the right amount of ageing. Within Sonoma County, in the Russian River Valley AVA, the land is propitious for the infamously picky variety Pinot Noir. 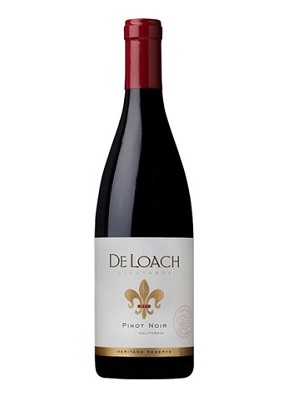 De Loach, aware of it, lets the terroir, do the talking as the winemaker has adapted an organic and biodynamic system. Strawberries and cherries are the intro to a summery red with small bit of oaky spice and a delicate earthiness in the background. The classic Bordeaux blend thrives in Napa. 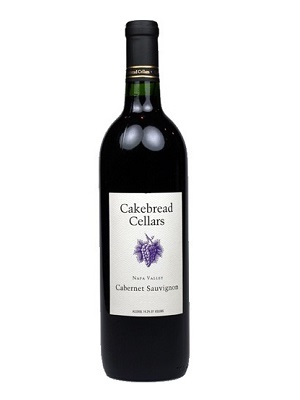 Bright garnet, with aromas of plum, ripe cherry and licorice starring and cedar, coffee and pepper in supporting roles. Persistent and surprisingly smooth, with tannins that just like a great guest, stay long enough for you to enjoy their company but not to overwhelm you. It’s name is synonymous of badge and that is exactly what it deserves. Aromas of blackberries and blueberries, tobacco, coffee and nutmeg are the soul of a strong body that is built to live a long life. 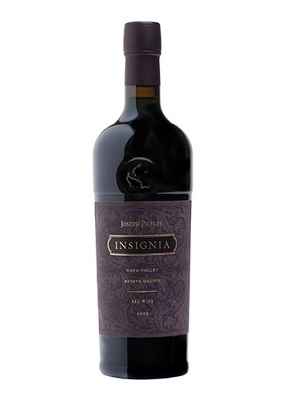 You could drink it now and enjoy its elegant power, but the finesse showed by older vintages suggests that patience will be generously rewarded (Insignia 2006 was tasted alongside 2011 and it was like meeting a crush’s beautiful older relative and realizing that they will age well). This is not an everyday wine but something to uncork on a special occasion or when you really want to splurge and treat yourself to a real luxury.